Who else has a problem with their necklaces getting tangled while they’re traveling? 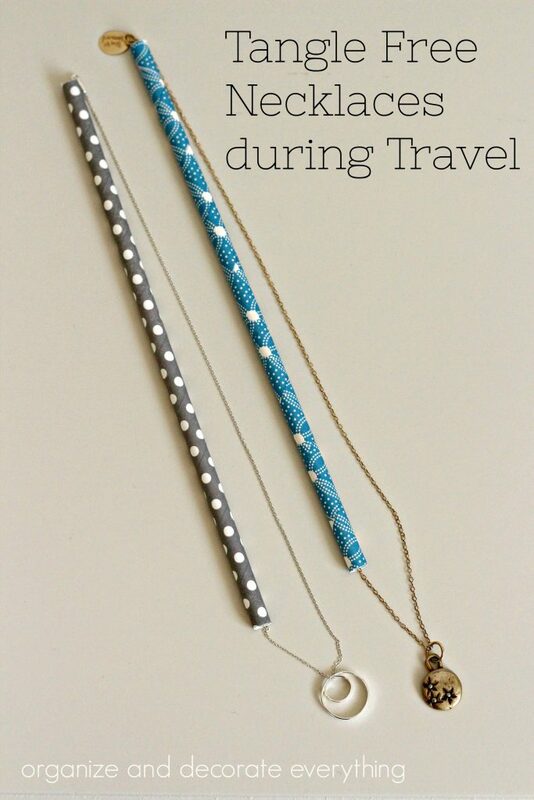 I’m sharing my tip for Tangle Free Necklaces during Travel today. 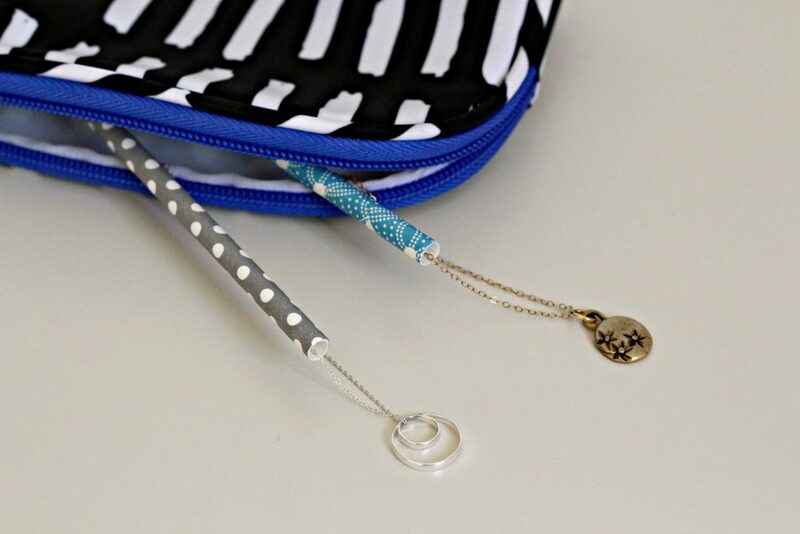 This is such a simple solution to keep your necklaces tangle free but it took me a few years before I discovered it. I don’t usually take many pieces of jewelry with me when I travel. I usually tend to wear the same few pieces several times, but sometimes I need a change because of a special occasion or just because I want something different. I know there are special bags you can purchase for jewelry while traveling, but I’m cheap and don’t like to spend money I don’t need too. 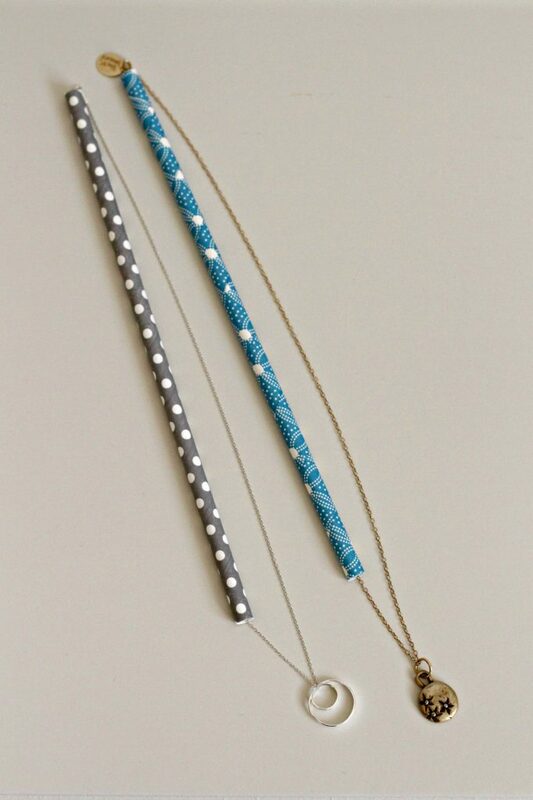 Just use a straw and slip the necklace chain through it then secure the ends together. It doesn’t matter what kind of straw you use but I decided to pick some pretty paper straws for my trip. You can also cut the straws to size if they’re too long. 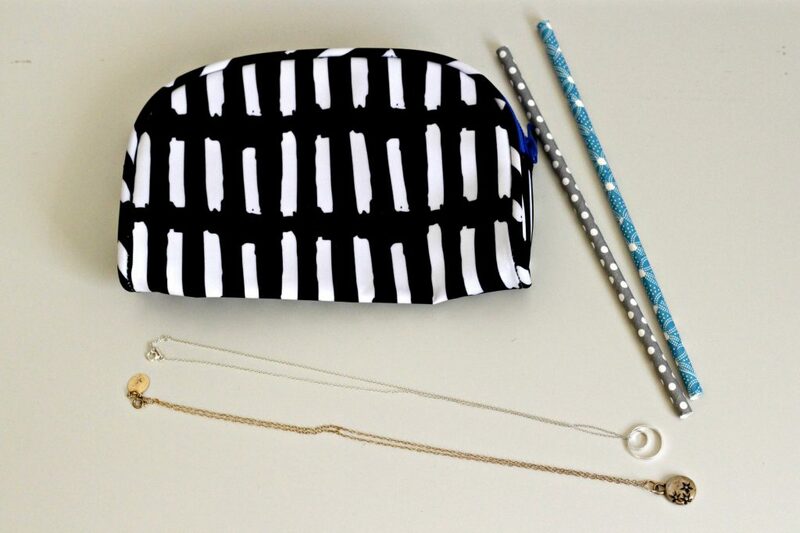 Slip the necklaces into a bag with your other pieces of jewelry to keep everything together and organized. 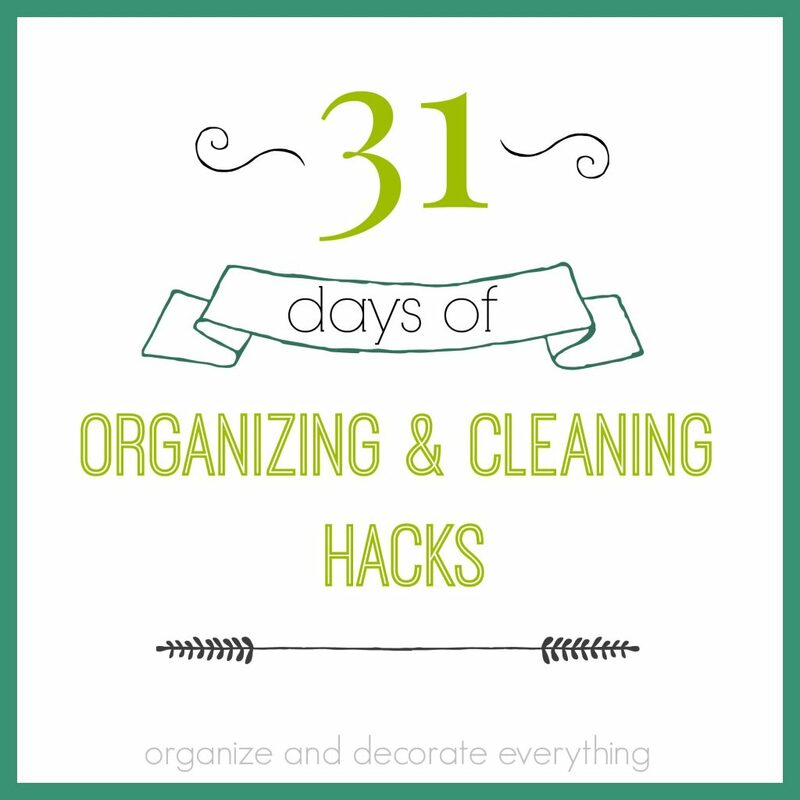 I have another travel hack for you tomorrow.